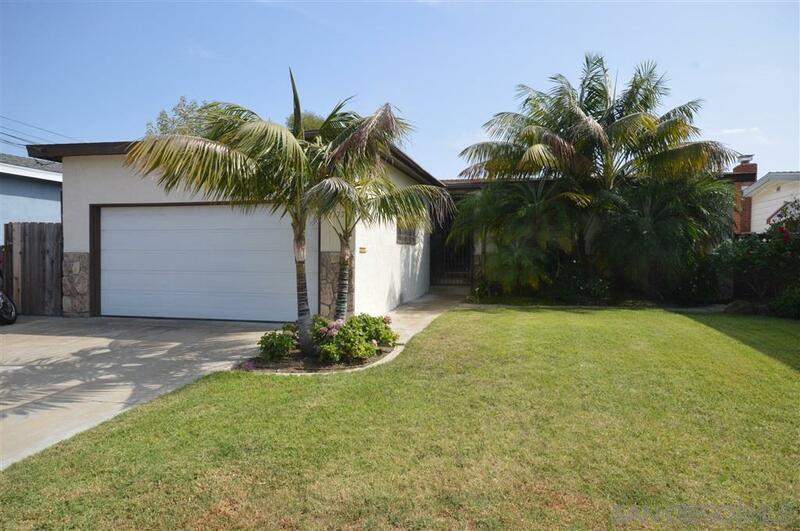 Prime Location Clairemont Home Meticulously Maintained! Large Living Room with Light Carpet, French Doors Leading out to Backyard Deck. Ready for Updating but Very Clean and Well Cared for Home. Central A/C and Heating! Wood Burning Stove! Desirable 4 Bedroom Floor Plan. Private Oasis Back Yard Nicely Landscaped! Walk to Schools, Shopping and Conveniently Close to Freeways and Mesa College.